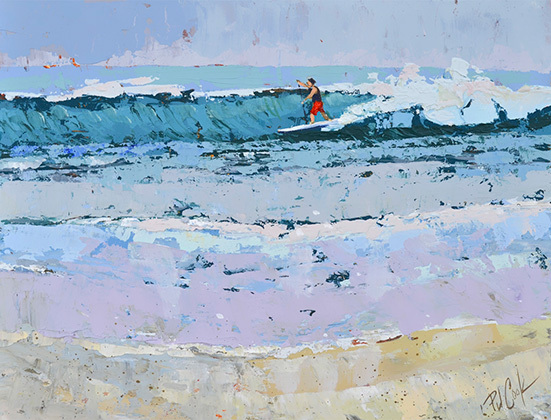 Paddle surfing is featured in this new oil painting titled “In the Zone”. 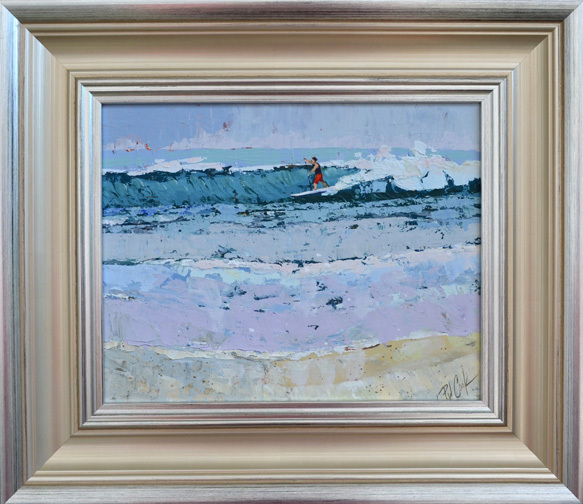 An 8 x 10 inch painting has an ocean wave with a man on a paddle board riding the breaking wave. 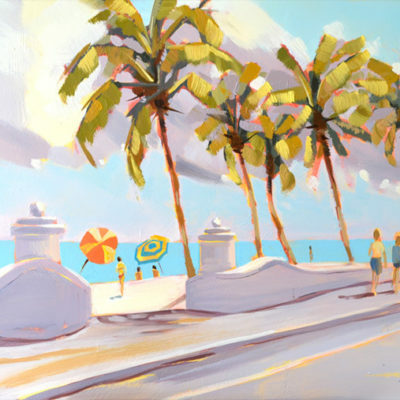 I worked from photos I took recently at the Ft Lauderdale Beach. The nice rolling waves with little wind brought out many surfers and stand up paddle boarders. Add a picture frame and this will be ready to hang on your wall. Send a comment or email to inquire. 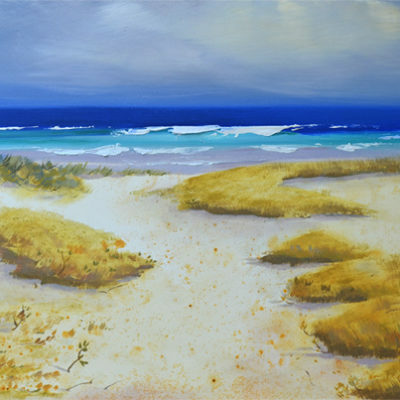 This painting was featured in the Impressions Art Show at the Bonnet House Estate. 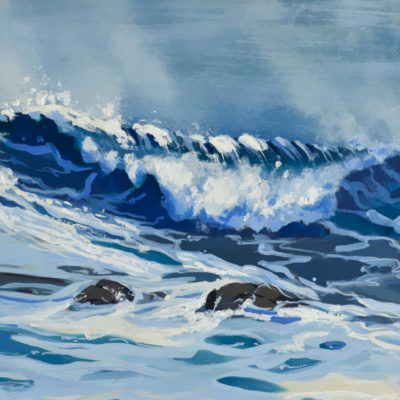 Artist Notes: This wave painting is an original work of art by PJ Cook. Original oil on panel in a 8″ x 10″ size. Professional materials used throughout. Signed by the artist front and back. Thank you for your interest in my original art and please contact me with any questions.